Could this senseless Nashville hookah lounge shooting have been prevented and are justice and compensation available to the victim? Security measures are in question after a man was shot and critically injured at a Nashville hookah lounge Saturday morning, September 8, 2018. According to News 4, gunfire erupted “at Tarboosh on the 100 block of 21st Avenue North” early Saturday morning. A male victim was transported to Vanderbilt Medical Center with a gunshot wound to the stomach. His identity and current condition have not been released. 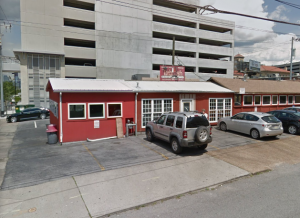 Tarboosh hookah bar was apparently the subject of a prior shooting investigation in January 2018, according to the Nashville Patch. The two incidents, only months apart, raise grave questions over security measures at the property. Hookah lounge patrons have a right to feel safe and secure while on the premises. The Murray Law Firm questions the level of security provided on the property and whether this senseless shooting may have been prevented. 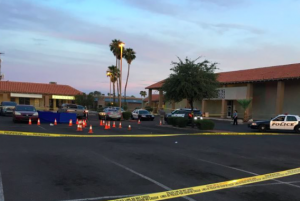 What additional security measures, such as weapons screenings, surveillance cameras, bright parking lot lighting, and off-duty police patrols, were implemented by the hookah lounge owner to deter crime and protect patrons following media reports of prior violence on property?